Here at Hanover Dental PC we accept most Dental insurances and also have great payment plans and other ways to financially assist you and your family. 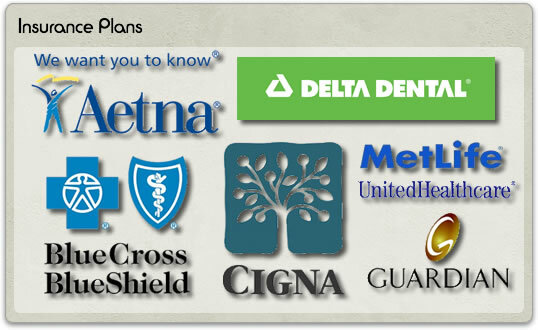 We are authorized providers of: MASS HEALTH & COMMONWEALTH CARE! !